1.Top synthetic hair,easy to catch powder,no irritate to your skin. 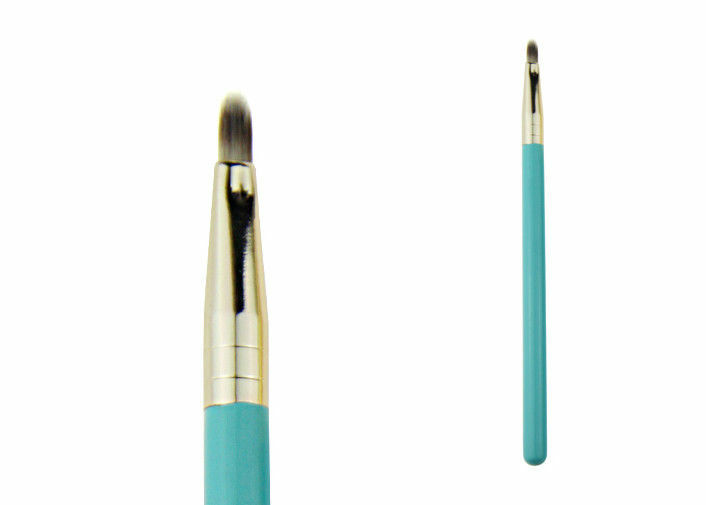 2.Gold aluminum ferrule,bule nature wooden. 3.Long handle easy to makeup. 5.Very perfect for traveling and daily makeup.